Its interesting, good looking, a different experience, and can even be fun. 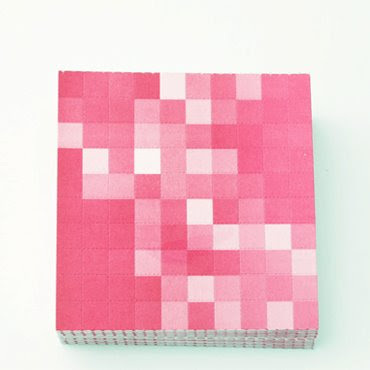 This is the idea behind the pixel coasters by 25togo. 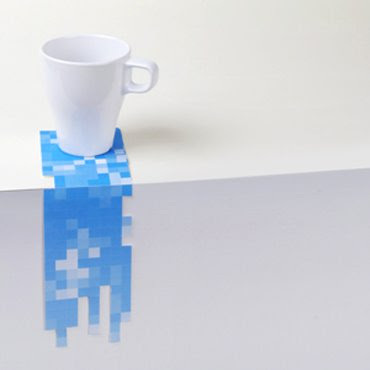 Each coaster has 110 individual 1cm square "pixels". 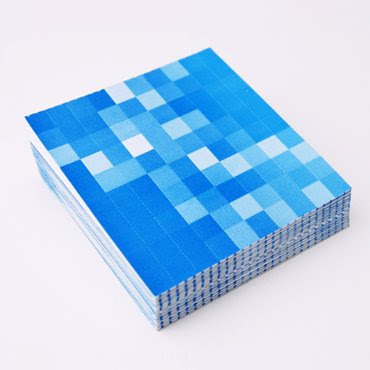 And each group of pixel coasters contains 50 coasters. 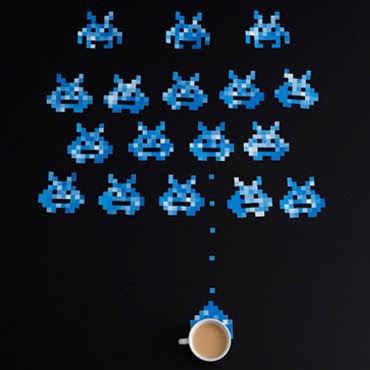 And you can actually make your own custom pixel creations out of them. It's presently available in two colors: pink and blue.